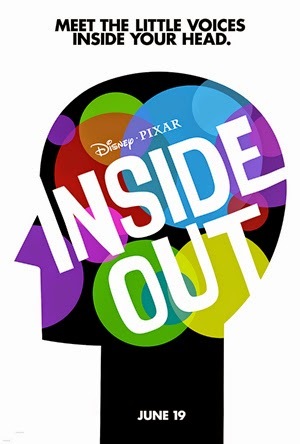 Disney/Pixar's Inside Out recently got it's first trailer so we can start getting ready for my birthday 2015 weekend plans! Here are my first thoughts? It very much seems like Tron in your brain! Like most Disney trailers recently, we are being reminded of past hits instead of giving us a ton of insight into this film. I like the poster, it reminds me of Epcot! I do enjoy Aerosmith's "Sweet Emotion"! What do you think? Are you excited Betweenland?